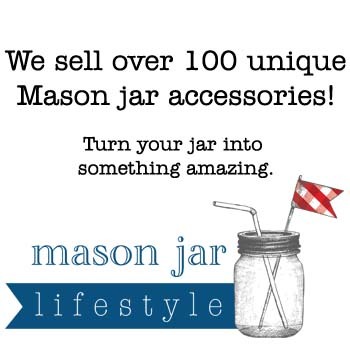 A pinecone is nature’s free and flexible crafting supply! 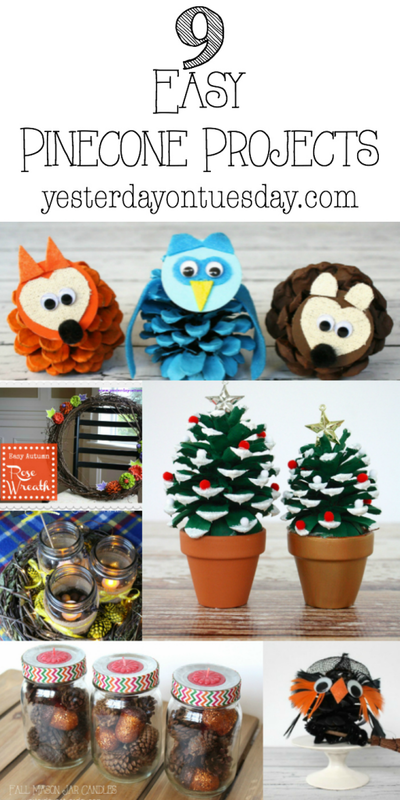 Kids can make them into cute critters, they’re perfect on wreaths or in a centerpiece, or you an even transform them into decor items like mini Christmas trees. 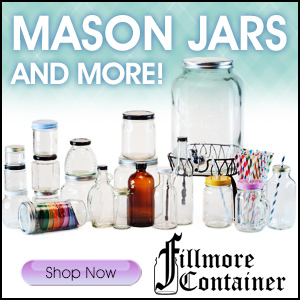 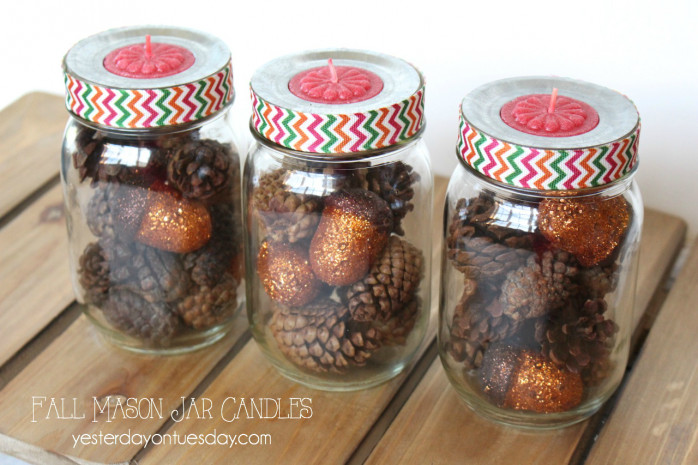 Toss them into mason jars and top them with candles: Fall Mason Jar Candles. 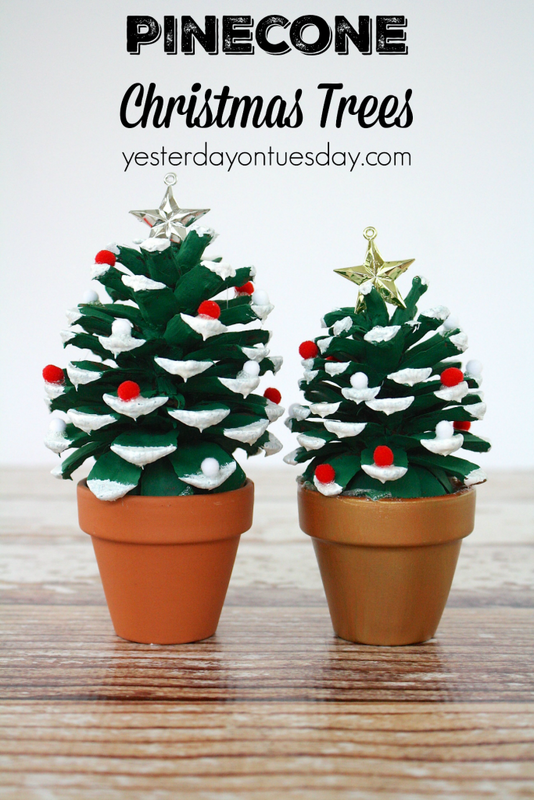 Paint them green with some white “snow” and teeny pom poms to make Pinecone Christmas Trees. 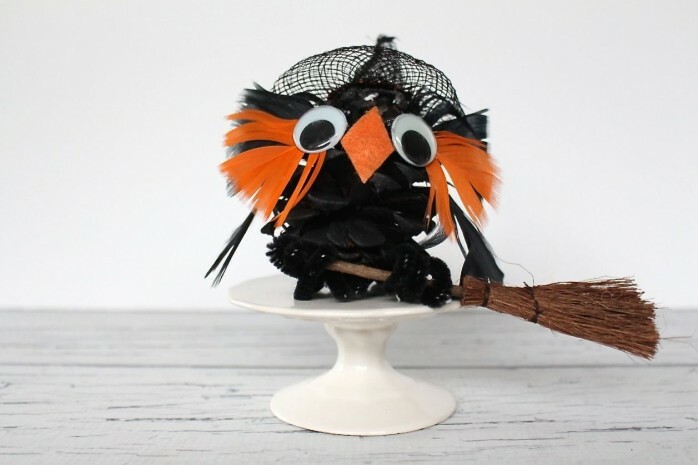 Accessories like a hat, broom and googly eyes can make a plain pinecone into a Pinecone Witch. 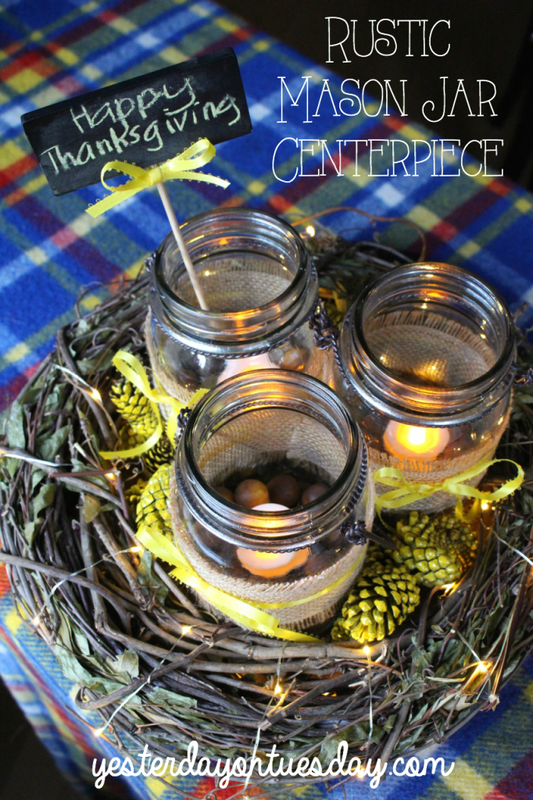 Spray paint is a quick way to give average pinecones a pop of color: Rustic Mason Jar Centerpiece with Pinecones. 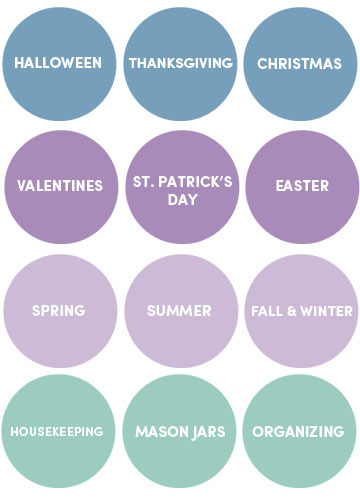 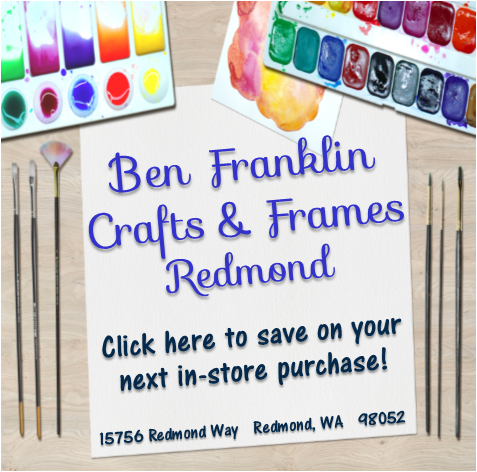 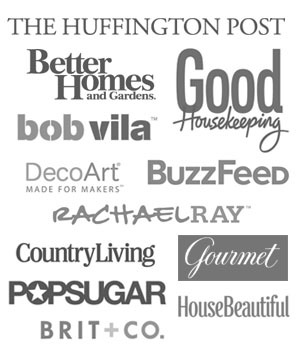 Keep the kiddos busy with a pile of these forest freebies, paint and felt. 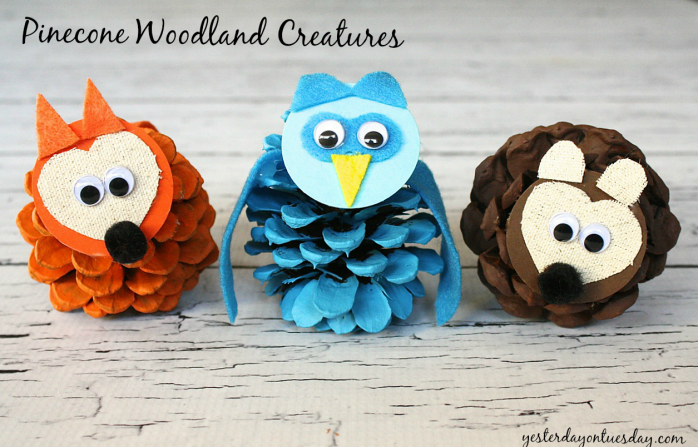 They can craft up their own Pinecone Woodland Creatures. 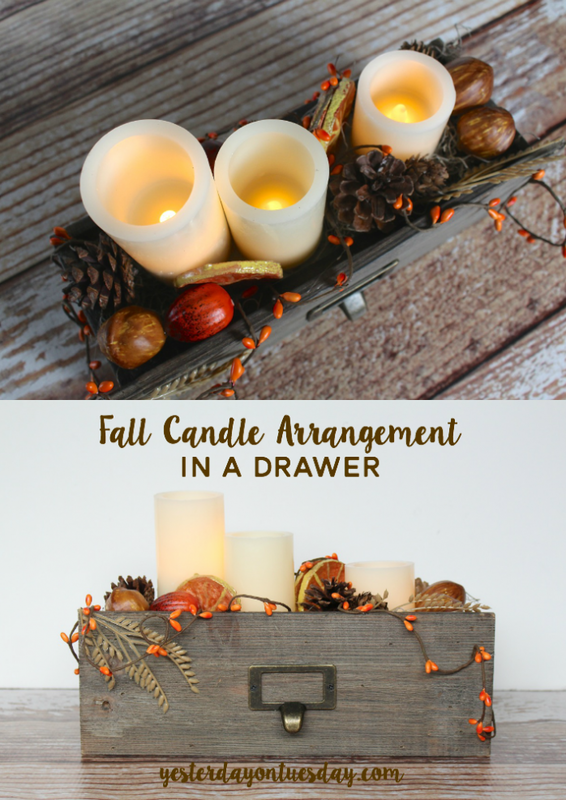 An old rawer, battery operated candles and pinecones make a pretty Fall Candle Arrangement in a Drawer. 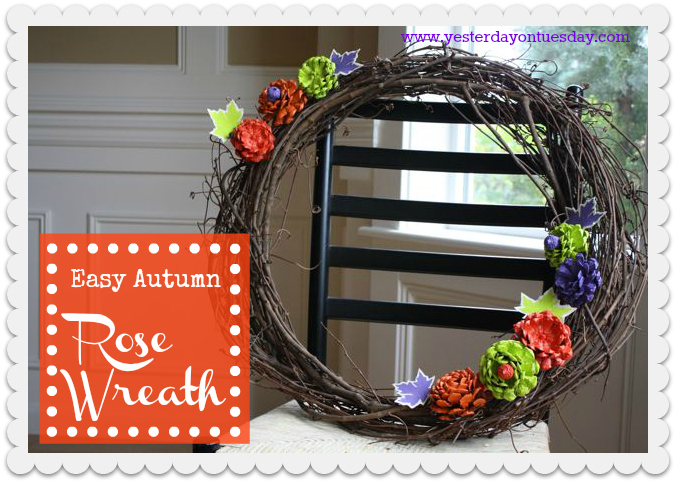 Grab some garden shears and cut them up to create an Autumn Wreath. 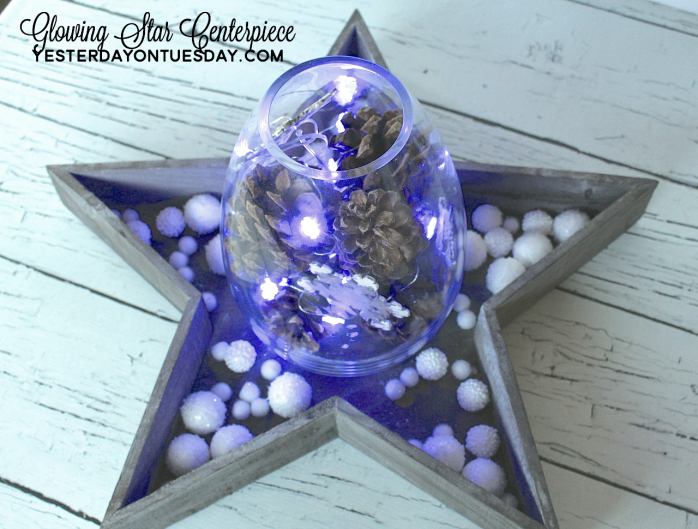 A thin strand of lights and a glass container elevate them into a lovely Glowing Star Centerpiece. 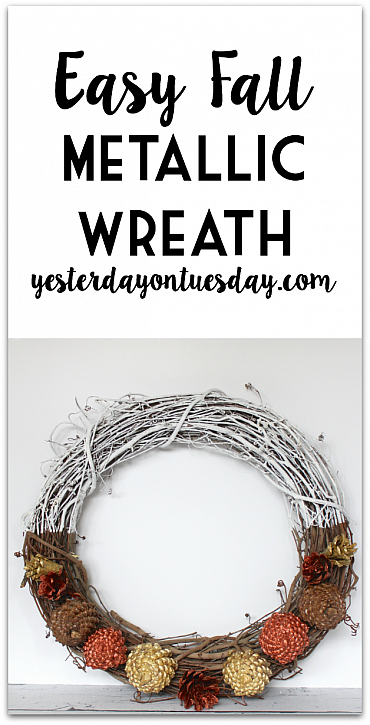 Metallic paint plus a inexpensive grape view wreath and you whip up this Easy Fall Metallic Wreath.